How did Gabriel feel about the true extent of the war? That was the big question on The Walking Dead Season 8 Episode 5 as we got to see how the Saviors reacted to the war through his eyes. 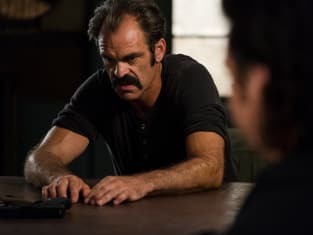 With Negan worrying about what was going on beyond the walls of his compound, he tried to turn the tables on Rick. Did Gabriel find a way to bring some peace to the warring groups? 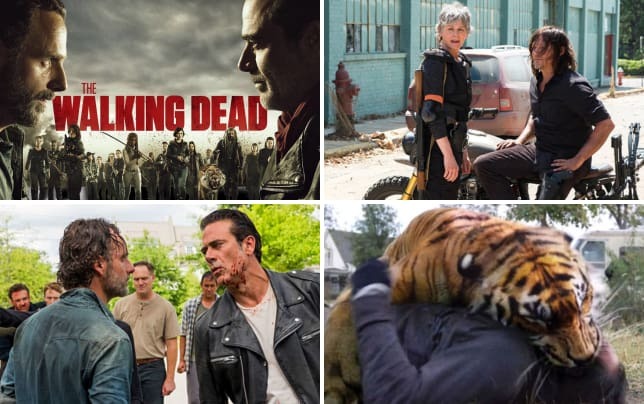 The Walking Dead: 13 Reasons We're Excited for Season 8! Use the video above to watch The Walking Dead online right here via TV Fanatic. Get caught up on all of the action right now.